Jaan restaurant has retained its coveted Michelin star, celebrating three consecutive years of recognition since Singapore’s inaugural list in 2016. Announced last night at Michelin Guide Singapore's prestigious award ceremony at Resorts World Sentosa, the accolade is a well-deserved testament to the restaurant’s consistent delivery of exceptional dining experiences and Head Chef Kirk Westaway’s unyielding passion towards elevating JAAN’s every fine creation. Accompanying the news of this proud achievement, JAAN unveils today a brand new Summer menu with a refreshed culinary direction - ‘Reinventing British’. 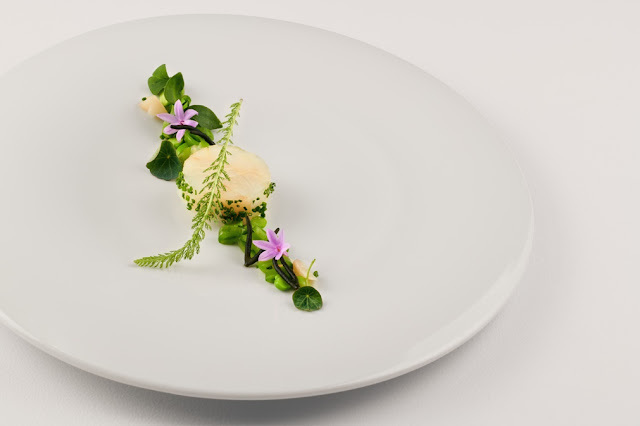 Shaped by seasonality, a key philosophy through the years, the new menu showcases British gastronomy reinterpreted through a modern and innovative culinary lens. Inspired by his hometown and longstanding passions, Chef Kirk’s new menu highlights expertly sourced, premium, hand-picked ingredients that are reminiscent of his fondest English memories, such as fresh seafood, strawberries and cream, and colourful salads. 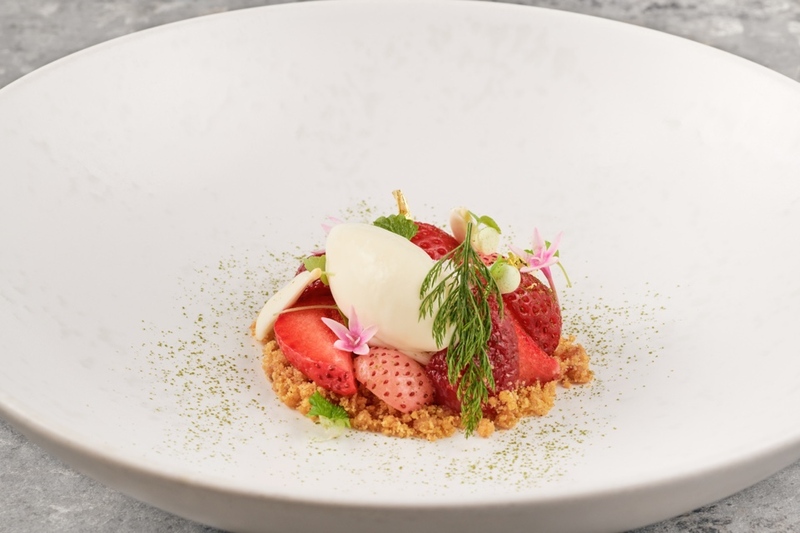 From the indulgent Devon Cheddar Cheese Buckwheat Pancake and the Scottish Scallops; to the Devon Cream Tea or the Strawberry Cheesecake dessert, diners at JAAN will be able to enjoy the exquisite taste of Britain, being continuously reinvented, here in Singapore. 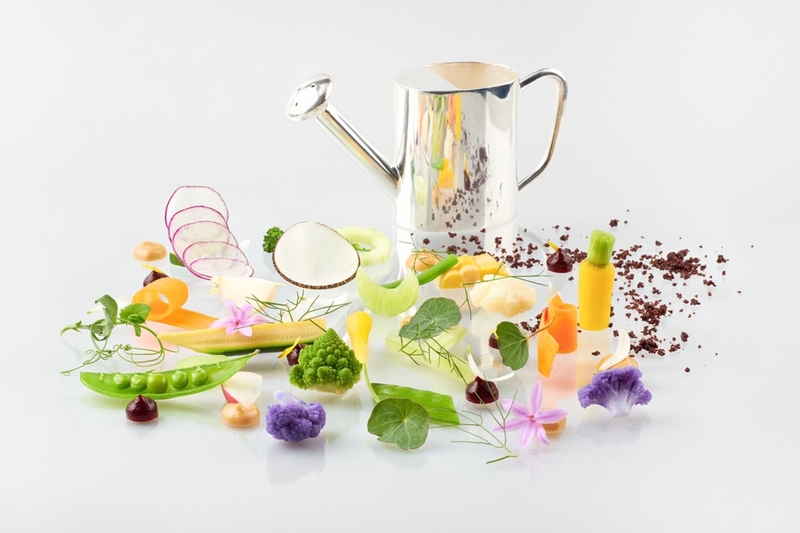 “It’s an honour to retain our Michelin Star and be part of Singapore’s most prestigious list of gourmet restaurants. The rest of 2018 is set to be even more exciting for JAAN as we celebrate our new menu approach, ‘Reinventing British’. 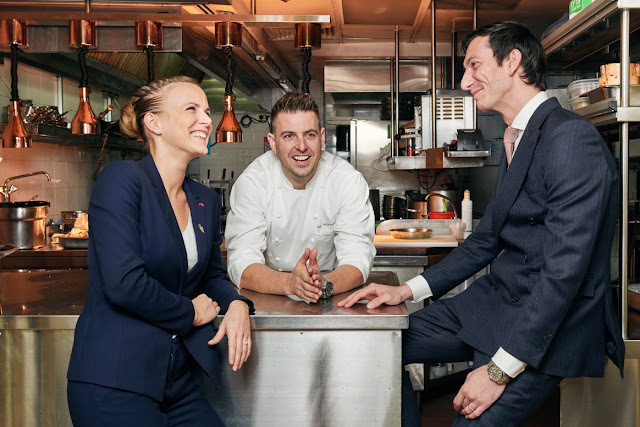 We have a strong and tight-knit kitchen team who are all equally passionate to ensure that JAAN continues to evolve as one of the best dining experiences in Singapore. I’ve always wanted to give our guests a modern, experiential version of British dining that hasn’t been done before.” shares Kirk Westaway, Head Chef, JAAN. As JAAN continues to develop its British-inspired menu through the seasons, guests will be able to enjoy Chef Kirk’s unwavering dedication to offer each diner an unforgettable epicurean journey. Serving the best produce daily, along with a stellar wine and Champagne selection and impeccable personal service, dining at JAAN brings an all-encompassing, exceptional gastronomic experience. JAAN’s new Summer menu will launch 26th July 2018.